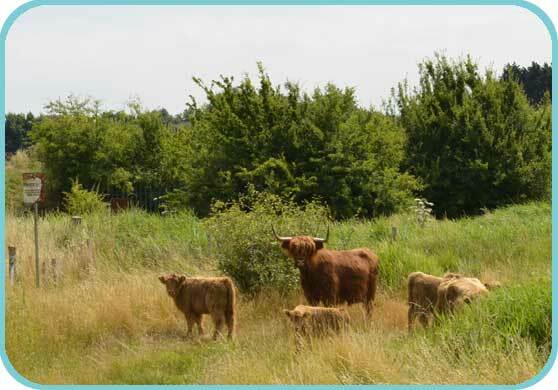 Highland cattle are now grazing at Motney Hill, our herd of eleven comprises five cows with six calves. All of the cows are also in calf. This project has taken some considerable time and effort to bring to fruition with the final stages including the required documentation being put into place. 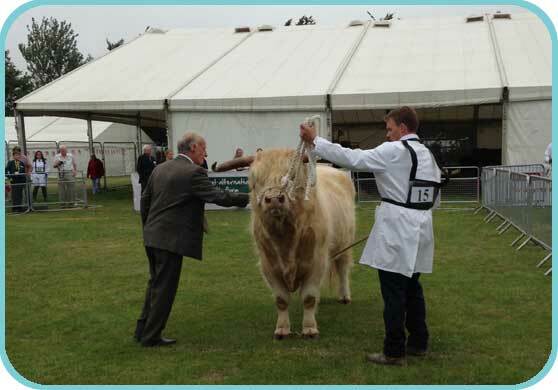 The herd comes from a prize winning local breeder, who only this weekend won reserve champion with his bull along with other significant prizes at the 2013 Kent County Show. One of Britain's oldest, most distinctive, and best known breeds, with a long, thick, flowing coat of rich hair and majestic sweeping horns, the Highland has remained largely unchanged over the centuries. 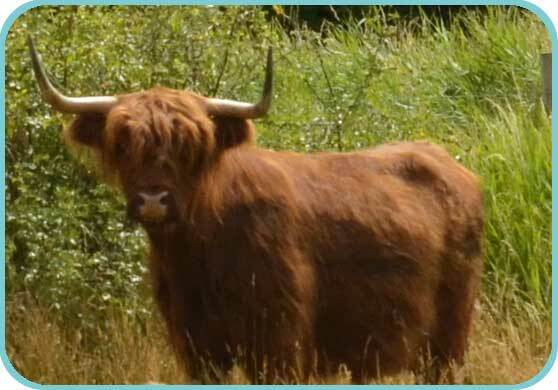 The Highland is renowned for being healthy and hardy, it will survive on roughage and poor grazing, including brush if necessary, under climatic conditions where most of our popular breeds would suffer. The mothering instinct is highly developed in the Highland cow. Abandoned calves, for even first-calf heifers, are rare. This strong protective inclination of the cow minimizes predator losses that can even extend to sheep that are pastured in the same field. The Highland calf is exceptionally hardy and grows rapidly up to weaning. 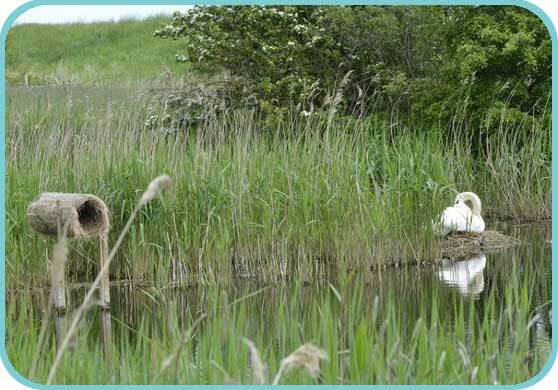 The HLS Capital Works program is now in its final year, with major activity scheduled to take place after the end of this years nesting season. The final elements will include de-silting the ditch system on the west side of the site similar to that already completed on the eastern side of the central scrub line. The new perimeter fence will be completed in the next few weeks with only the top strand of barbed wire to be added. Once the ditch works have been completed and a couple of new sections of fence installed the plan is to start grazing both sides of the central scrub line. Last year we successfully grazed the eastern side of the central scrub line utilizing the flock of a local tenant grazier. 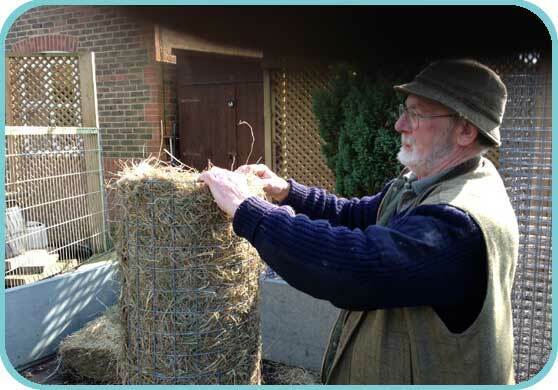 This year we have decided to establish our own herd of bullocks that will be managed by our site manager supported by a team of volunteers with the whole project being overseen by an experienced local farmer. 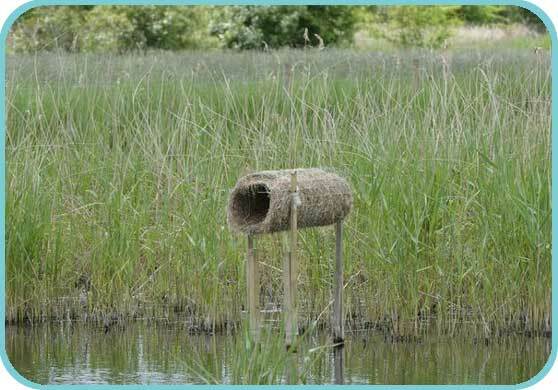 Those of you who walk the sea wall over looking the reed bed may have spotted that we have recently installed four nesting tubes specifically aimed at Mallard. We are extremely pleased to report that two of them are now occupied with signs of activity around the remaining tube. 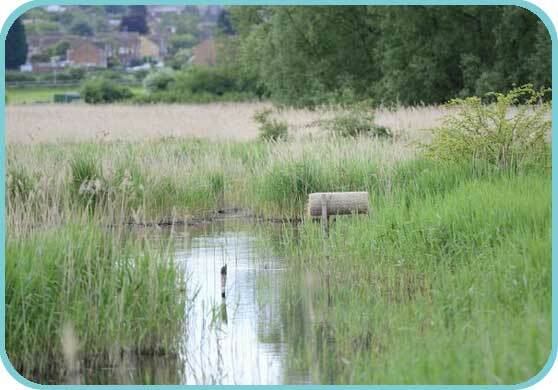 This is a new initiative for the WSF with ten tubes spread between Motney Hill and our Cooling Reserve. Should this seasons pilot prove successful it is envisaged that we will role out this program across all WSF reserves and additional land in the stewardship of KWCA in time for the 2014 nesting season. Further updates will follow as and when available. Our team of BTO bird ringers have continued to show a strong commitment to Motney Hill with steady progress being made hopefully reflecting the improvement works already undertaken. 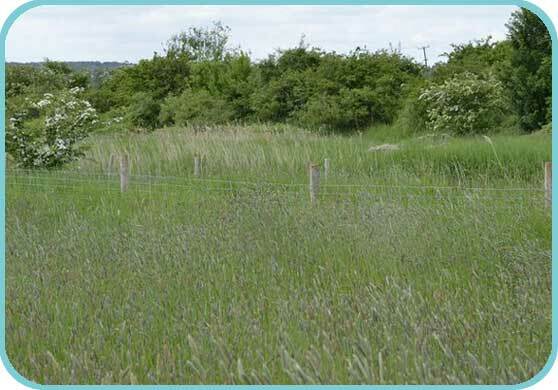 Why not join the Friends of the Wild Spaces Fund and play your part in caring for the countryside.